Oral health involves much more than clean teeth – it includes care and treatment of the entire area around the mouth, and can include throat cancer, jaw issues, cleft palate and a full range of dental diseases. Oral health is directly linked to each person’s overall health and well-being. 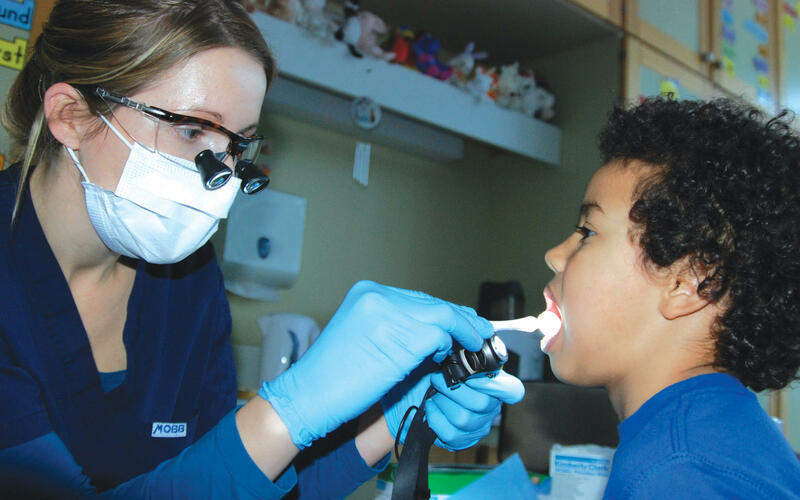 How well are oral health needs being met in Maine, and what common diseases do people face? Guests: Leonard Brennan - practices general dentistry in Portland and is the co-director of the Harvard University's Dental Geriatric Fellowship Program. He's also a clinical instructor in their Department of Oral Health Policy and Epidemiology. Nancy Foster, CDA, EFDA, RDH, EdM -- Assistant Professor-Dental Health Programs, University of Maine at Augusta, Bangor; Treasurer/Secretary, Maine Board of Dental Examiners. Marilyn Gugliucci, PhD, Professor & Director for Geriatrics Education and Research, University of New England College of Osteopathic Medicine. Listen to our conversation about oral health.